Just a friendly reminder that hunting season is open for 2018. Wear bright colors and be safe. Deer hunting season opened last Saturday in the area near Sonora Pass. Lots and lots of men with guns. And they weren't marines. I was up at Leavitt and Ski Lake and there were an abnormal amount of vehicles w/o many people fishing in the area... Scoping out areas for when it would open? Was wearin the blaze as an insurance policy... Made it out alive! 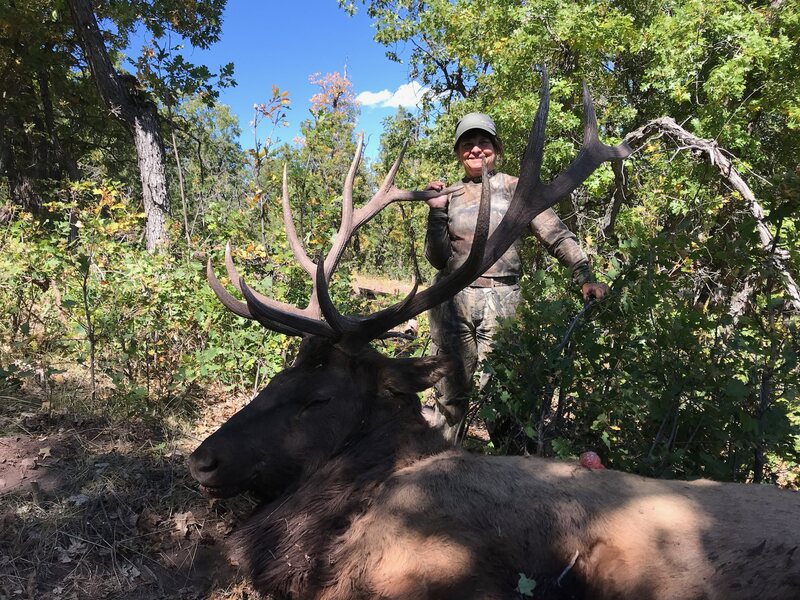 My friend bagged a huge elk in northern AZ. Antlers and cape over 200 pounds! And she got him with bow and arrow from 35 yards.